Many thanks to Angela Locke the Lakeland novelist, poet and lecturer for hosting our talk at the magnificent Words by the Water Festival in Keswick. Great to see such a good turn out on the last day of the festival. We finished our day off with a stroll down to Derwent Water in the fading early spring light. 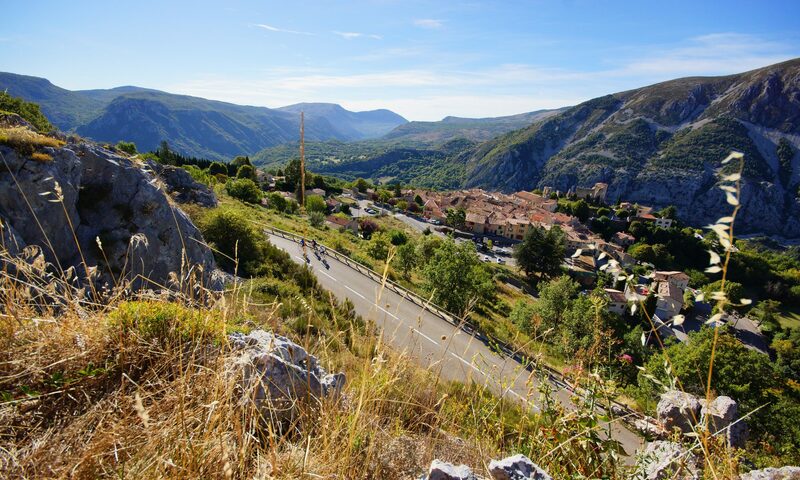 Keep an eye out on the website for further France en Velo authors talks at literary and cycling festivals.